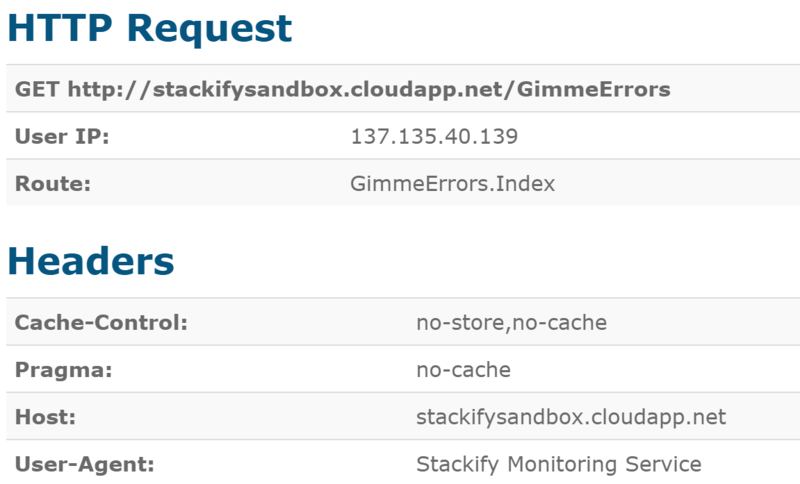 Access all of your application logs from a single place across all applications and servers. Get the full context about errors that show up in your logs. Make your logging smarter by logging objects and searchable properties. This provides incredibly detailed transaction traces for your applications. Trying to troubleshoot something in production? Use Retrace to search and filter for exactly what you are looking for and then turn on tailing mode. The log viewer will automatically update with new logs. For example, you can search only for errors “level: error” and watch errors from your apps stream in. It is almost beautiful! Retrace has many built-in fields for basic server info, errors, web logs, and Windows events. The field explorer makes it easy to see all the fields that exist and add them to log viewer for display. The field explorer is also very useful for seeing what custom fields you are logging. They show up under the “json” section. For any field you can track every value that is being logged and how often it is being logged. This is especially useful for a simple example like a type of error. For a specific time range you can quickly see how many times each type has happened. Another great use case is for web logs. You can see how many times a specific IP address has accessed your server. Search your logs for exactly what you are trying to find and save it within Retrace. You can then setup a monitor to run this query every few minutes and alert you if it finds a certain amount of results. If your app logs a certain message that is really important for you to be aware of, this is an invaluable feature.